Find Noir's beer list here. Find Noir's cocktail list here. 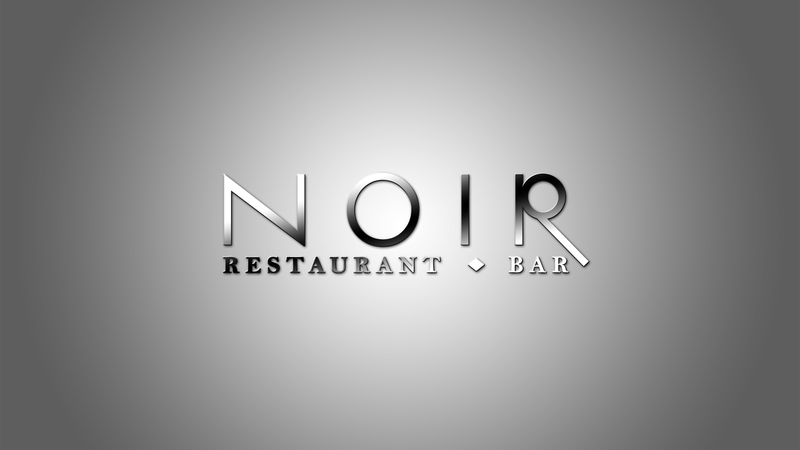 Find Noir's wine list here.